If you have said either of the above statements regarding your dealership’s Facebook Page, don’t worry, we’ll be sharing solutions to help you get access to your Page. In this post we are going to explain what steps you can take to either, gain access to a Page that someone else was the Admin for, or a Page that was automatically created. It can be scary when the employee who managed your Facebook Page leaves the company and no one else has access. Hopefully, they are not disgruntled as It’s best to simply ask them to make you an Admin before trying the steps below. If that doesn’t work. Here is what you can do. 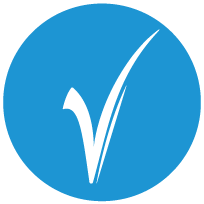 As a best practice in the future, we recommend that you have all social media logins and passwords saved. Here is a free printable download for you to keep track of your logins. You may be asked to provide proof of Page ownership. It could take a few days to receive a response from Facebook. Once you regain access to your dealership’s Facebook Page, we recommend you make yourself the Admin. Everyone else should either be an Editor, Moderator, Advertiser or Analyst. All of the other Page roles associated with your account cannot edit users or their access level, which will prevent this from happening again. them via email if you are not Facebook friends with them. 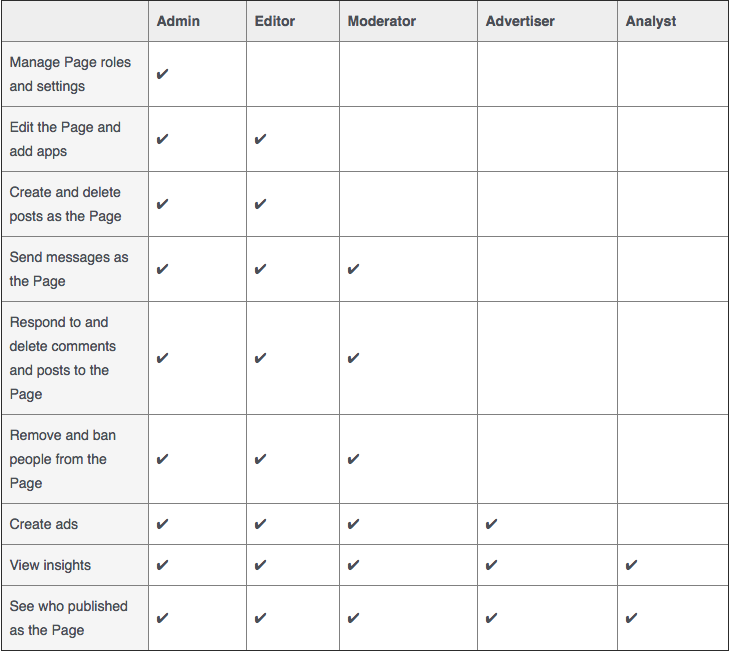 Below is a chart from Facebook that explains what each Page role has access to. Again, we stress that you make yourself the Admin. Facebook will automatically generate a Page for your dealership, if one doesn’t already exist, and there is user activity at that location such as a check-in. Automatically generated Pages will say “Unofficial Page” underneath the cover photo. You may be asked to provide proof of Page ownership. Claiming or regaining your dealership’s Facebook Page can be stressful and it’s important to make sure the correct Page roles are assigned. Hopefully your dealership doesn’t have to go through the process of gaining access to your Page, but it’s comforting to know you have options when it comes to claiming what is rightfully yours.